a) that Jacob would serve Esau. b) that Esau would serve Jacob. 2. 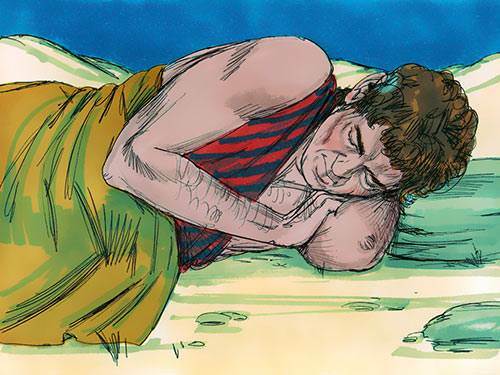 In Jacob’s dream what did God do? a) He confirmed to Jacob the covenant which God had made with Abraham. b) He promised that Jacob would never have any problems. 3. How many years did Jacob serve Laban in order to gain Rachel as his wife? 4. Who was the mother of Joseph and Benjamin? 5. Laban allowed Jacob to return to Canaan as soon as he had married Rachel. 6. When Jacob began his journey back home, what did he fear? a) The displeasure of his brother Esau. b) The encounter with the angel of God. c) She was barren, unable to produce children. 7. The angel’s purpose in wrestling with Jacob was to bring him to a place of acknowledging his helplessness. 8. What happened when Jacob met Esau? a) They had a major disagreement. b) They reconciled when Esau saw Jacob’s attitude of humility. 9. At which place did Jacob move into a more worshipful relationship with God than ever before? 10. 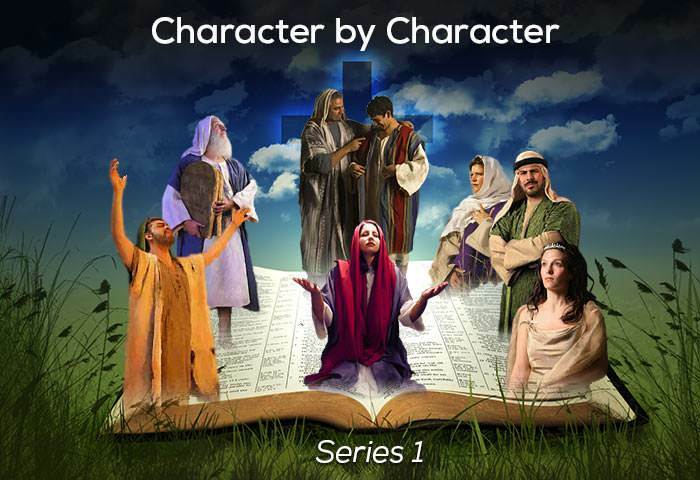 Jacob’s life especially demonstrates the biblical truth that “a man reaps what he sows”.